4-1 is reason to celebrate. Wasn’t getting it easy this weekend at Thruxton but just a gearing change was enough to turn things in our favour for race 2. 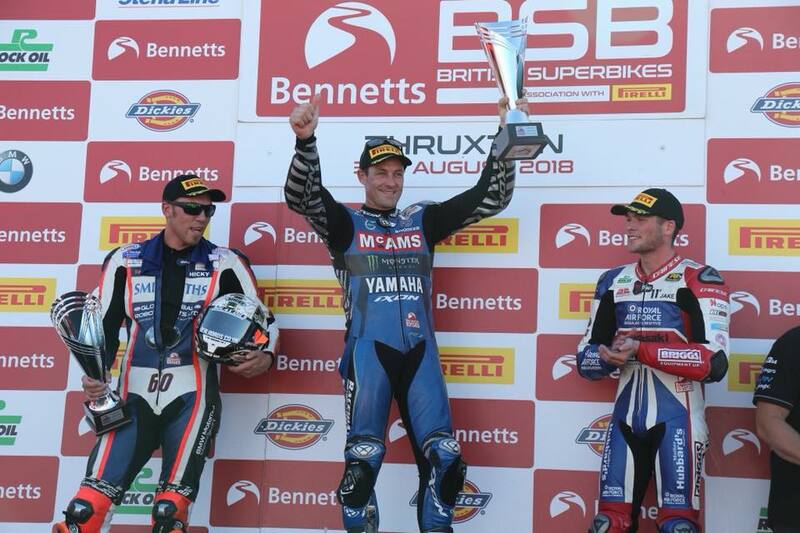 Thank you McAMS and everyone at the MCAMS Yamaha Team for making this a reality.